The larger bandwidth, longer transmission distance and higher receiving sensitivity will always be the final goals of researchers in the field of optical communication. With the explosive growth of information generated by the application of communication technologies such as video conference and the spread of the Internet, higher transmission performance requirements have been proposed for the physical layer that is the basis of the entire communication system. Driven by strong demand, large-scale DWDM are gradually depleting their wavelength resources, and the efficiency of Time-pision Multiplexing (TDM) systems through compressed optical pulses also has a large technical bottleneck. As a result, the coherent system that seems to have been forgotten has once again caught people's attention. The theory and experiments of coherent optical communication began in the 1980s. Coherent optical communication systems are recognized as having high sensitivity, researchers have done a lot of research on it. Due to the development of EDFA and WDM technology, the research of coherent optical communication was once burgeoned slowly. However, as the time flows, many following problems make this theory be concerned widely again. In terms of digital communications, how to expand the capacity of C-band amplifiers, overcome the deterioration of fiber dispersion effects, and increase the capacity and range of free-space transmission have become important considerations for researchers;On the other hand, in terms of analog communication, sensitivity and dynamic range are key parameters of the system. These can all be improved by coherent optical communication technology. Gigalight determines to make progress under the new historical opportunity. Our engineers developed the Single Lambda CFP-DCO 100G coherent optical module, using DP-D/QPSK modulation technology to make it adjustable in the full C-band ITU-T (50/100GHz), standard 100GE interface (OTU4 customized) compliant with CFP MSA protocol, which is convenient for users to directly access existing equipment; for Data Center Interconnection (DCI) and customized metropolitan area network application , meeting the condition of transmission distance (up to 100Km), supporting P2P and DWDM transmission. 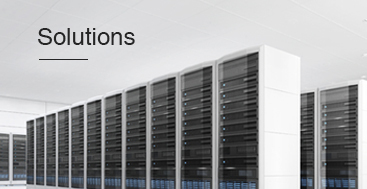 More important, using Silicon-light technology integrated optimization solution to meet the needs of low-power applications (up to 22W) for qualified performance, which can also provide customized system solutions according to the application scenario. 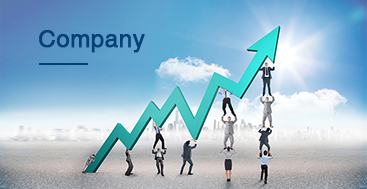 The 100G coherent optical module belongs to the technical research field of long-distance transmission of 100G DWDM. It is mainly used for line-side optical transmission of 100G WDM system. Compared with other various forms of line-side optical modules, it has better OSNR performance, sensitivity, dispersion limit, and DGD tolerance, which make it become a common choice in the industry. 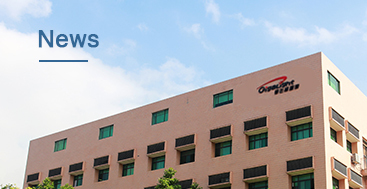 The key technologies include DP-QPSK modulation technology, coherent detection technology and DSP processing technology. 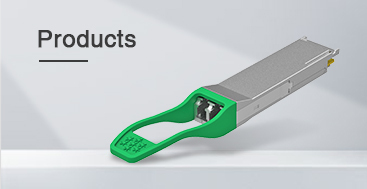 As shown in the figure, The Gigalight 100G CFP-DCO Metro Region module is the CFP optical transceiver which is a hot pluggable form factor designed for high speed optical networking application. The module is designed for 100-Gigabit Ethernet and OTU4 application, CAUI and OTL4. 10 electrical interface and MDIO module management interface. The module converts 10-lane 10Gbps electrical data streams to 128G DP-QPSK optical output signal in Egress, and also converts DP-QPSK optical input signals to 10-lane10Gb/s electrical data streams in Ingress. This 10-lane 10Gb/s electrical signal is fully compliant with 802. 3ba CAUI specification and OIF-CEI-03. 1 specification, and allows FR4 host PCB trace up to 25cm. 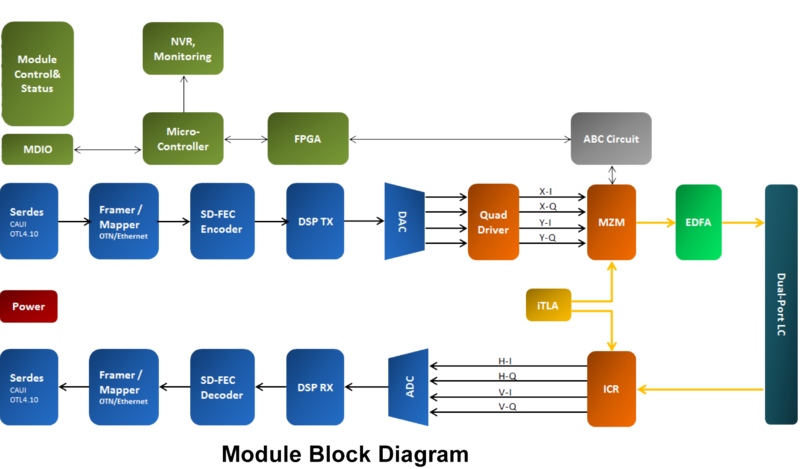 The block diagram is show below, One chip called DSP is used for electric data signals Mux/Demux, Driver is used for up to 28G electric signal amplify, ITLA is a full C-band wavelength tunable assemble which is used for optical signal carrier in egress and for coherent receive in ingress, MZM is used for E-O convert in egress and ICR is used for O-E convert in ingress, the optical signals format is DP-QPSK, EDFA is used for optical signal amplify that we can get suitable output optical power. DP-QPSK is one of the mainstream modulation technologies of metropolitan area network and core network. Compared with the traditional direct detection system, coherent detection can obtain more signal information through the beat frequency of the signal light and the local-oscillator(LO). In addition, with high-speed digital signal processing (DSP), coherent optical communication can place signal reconstruction and distortion compensation at the system receiver side. The combination of coherent detection and DSP technology eliminates the obstacles of traditional coherent reception, and can also compensate various transmission impairments in the electrical domain, simplify the transmission link, and reduce the transmission cost; making high-order modulation format and polarization state multiplexing possible, reaching the results that the total capacity and transmission distance of the communication system will be further improved based on the original multiplex/wavelength pision multiplexing system. At the same time, the application of high-order modulation formats enables coherent optical communication to have higher single-wavelength channel spectrum utilization compared to conventional systems. Coherent receivers have no special requirements for fiber channel, so coherent optical communication can use already laid fiber lines. With the aid of digital signal processing algorithms, coherent receivers can compensate for signal distortion caused by fiber dispersion, polarization mode dispersion, and carrier phase noise at a very small cost. In short, the coherent optical communication system is a more advanced and complex optical transmission system, which is suitable for longer-distance, larger-capacity information transmission, and the technical requirements are naturally very demanding. 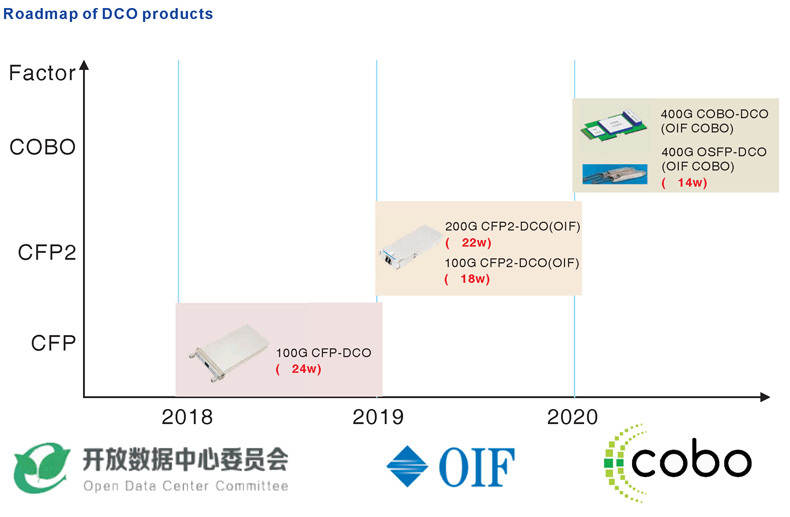 Coherent optical communication is gradually moving from the laboratory to large-scale commercial use, and the coherent optical module based on DSP processing technology often encounters the problem of large power consumption. In the next few years, the Gigalight engineers will use the new silicon light technology to develop a lower-power coherent optical communication module suitable for 200G or even 400G optical transmission networks, in preparation for the construction of a new generation of optical communication networks.